New Page Books, 9781601633651, 256pp. 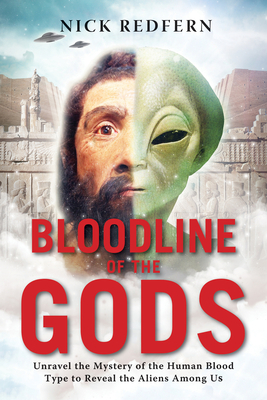 Nick Redfern is the author of more than thirty books on UFOs, Bigfoot, and cryptozoology, including Monster Files, Memoirs of a Monster Hunter, and The Real Men in Black. He has appeared on more than seventy television shows, including the SyFy Channel's Proof Positive, the History Channel's Ancient Aliens, and MSNBC's Countdown with Keith Olbermann. "Redfern is the Brit with a knack for ferreting out all the dope on outrageous subjects."